People spend a lot of money in hiring content writers to write on their blogs, but they avoid the most important part that ultimately determines the success or failure of any virtual property – Search Engine Optimization. Remember that SEO friendly content Is the new king. Gone are those days when we used to write diaries and kept them hidden from everyone. Now we write and urge more and more people to read what we have written. 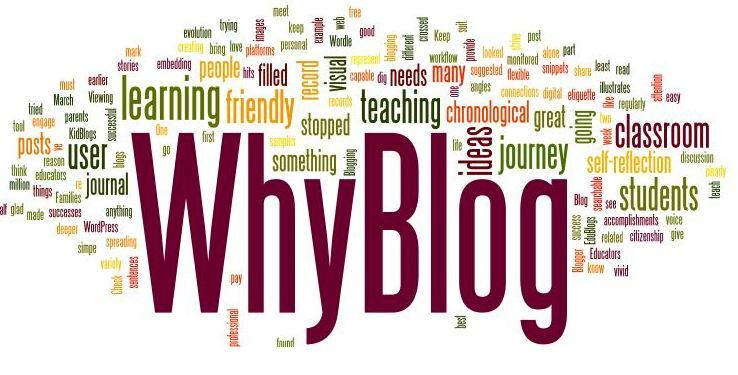 The entire blogging industry follows a simple approach to be successful – Good Content & Huge Traffic. You can’t afford to ignore any of them. In other words, until you post high-quality content and use proper SEO strategies, you can’t make your blog a success story. So the question that arises is – What is SEO? Well, SEO or search engine optimization, as the name suggests, is the process to make your content optimized for various search engines. Without proper SEO friendly content, you can’t attract huge traffic consistently. Plagiarism is the biggest sin in the blogging industry. You can’t just copy paste content from any other site hoping that this action will also go unnoticed. Google will blacklist you and put an end to your unethical practices sooner than you realize. So, make sure your content is fresh and can be worth readers’ time. Even if you are to write on a subject that you know very little about, refer at least 4-5 different sources and then create one. 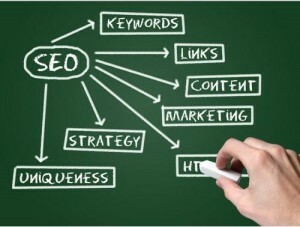 Keywords are the words or set of words that people type in search boxes of various search engines. Keyword optimization is one of the most important techniques that bloggers and internet marketers from all around the globe pay heed to. For example, if you want to find a restaurant in your area, you will type good restaurants in “XYZ city” or “Good family restaurants in XYZ city” in Google search box. Here, this entire phrase or pair of words like “good restaurants” “restaurants in XYZ city” are keywords. If you manage a travel or food blog and cover restaurants, you can use this keyword in your content to attract high-volume traffic to your blog on search engines. Remember, this is just an example, and there can be many keywords that you can use. To avoid the difficult way, follow your competitors’ blogs and see what keywords they use. Alternatively, you can conduct a separate search for high-ranked keywords using different tools. 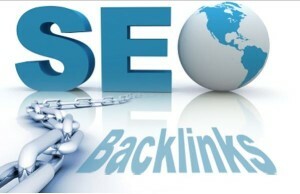 In simple words, the more back-links your blog has, the better it is ranked on search engines. The million dollar question is how to get back-links? Honestly, you can’t get backlinks overnight. It’s an ongoing procedure that takes some time and requires patience and perseverance. You need to focus on creating quality content that others can refer. The more your content is liked, the more it is shared on various social media platforms; the more it’s shared, the better it is for your blog. 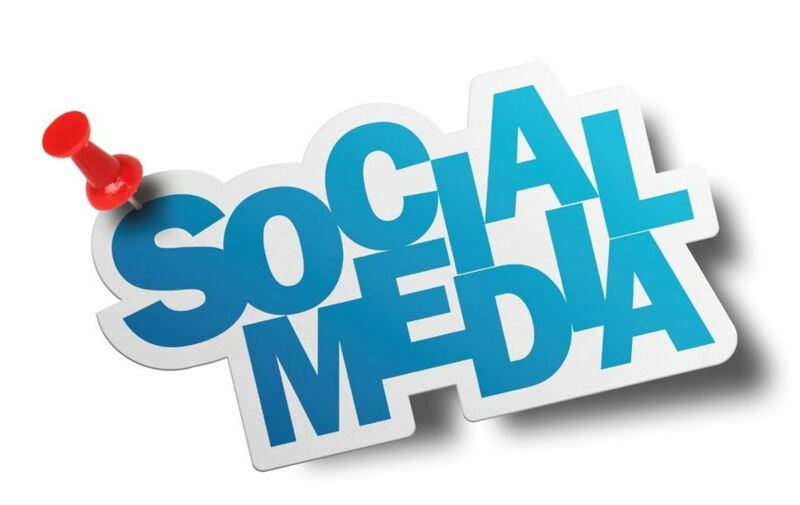 In addition to creating quality content, you can also comment on other well-ranked blogs and mention your blog there. Try to be as honest as possible with your comments as either admin or Google will figure it out sooner or later. Apart from this, you can also request your fellow bloggers to write guest posts with a back-link to your blog. The procedure might take time, but results will be beyond your expectations. If you want to use images from other sources, acknowledge them. Even if you have edited the image as per your requirements, try to name it based on the keywords used in the content. Repeat the same process for alt-text as well, which is used to describe what’s in an image. 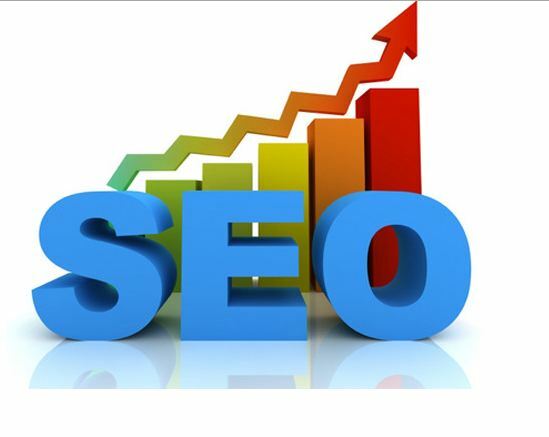 It’s a great way to get high ranking on search engine platforms. Nobody can tell you all the ways that you need to use to attract high volume traffic to your blog. It’s a long-term procedure that requires commitment and consistency. So use these tips and see results yourself. Comment below and share your experience, suggestion or opinion about SEO techniques mentioned above.